 Twisted Creek Hat | Marbled Pink — Turnagain Mud Co. This hat is a classic. A staple. A beauty. It looks cute on and shows you have a sparkling personality. We know you always have had a sparkling personality- but now you don’t have to talk to Janet from accounting to prove it.